Dr. Gould is Director of Health Services Research & Implementation Science at Kaiser Permanente in Pasadena, California and a Research Associate Professor, Keck School of Medicine of USC. 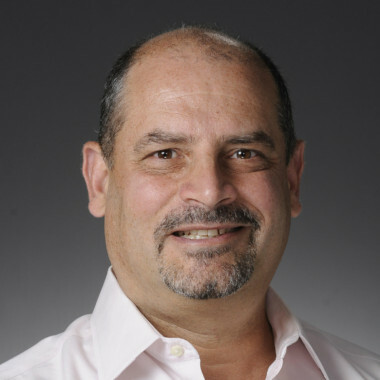 Dr. Gould uses the tools of meta-analysis, decision analysis, cost-effectiveness analysis and large database analysis to examine multiple dimensions of health care quality (including safety, effectiveness, efficiency, equity and timeliness of care) for patients with lung cancer, venous thromboembolism and respiratory disease. His other interests include the development and implementation of clinical practice guidelines, and the use of computerized decision support systems to improve the quality of care. 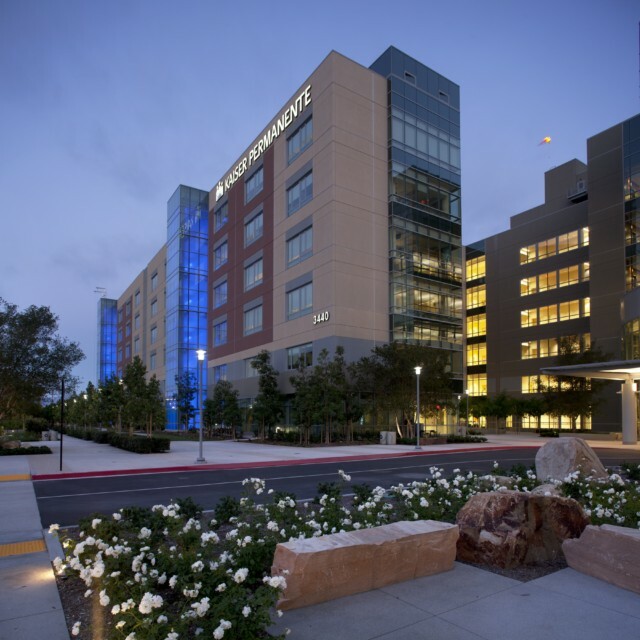 Kaiser Permanente Southern California (KPSC) is a fully integrated health care system that provides comprehensive care to over 4.4 million members at 14 hospitals and over 200 medical offices in the southern California region.